Buildable surveyed 2.597 vacant land lot with city water. 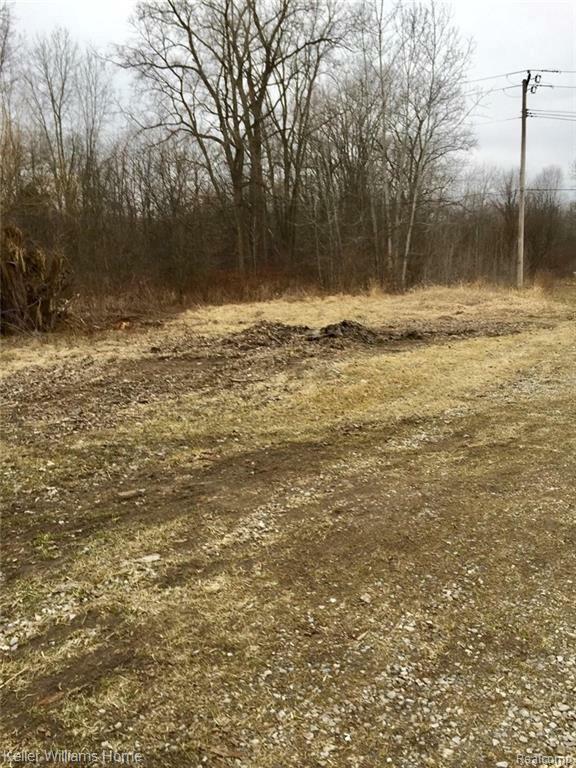 Your dream home could be build on this cleared property. Property is being sold as is and is priced to sell.